There is an opening for a curator of natural science at Birmingham Museums. 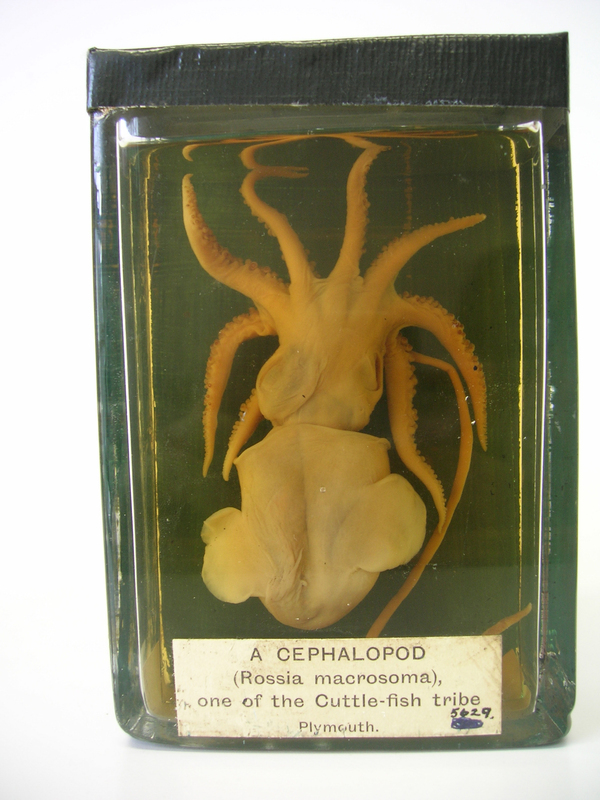 With collections covering geology, botany and zoology, this post is an exciting opportunity! The deadline is 20th March, so hurry! More information on their website here. Keep your eyes out on Twitter for some great ways to share our collections. They are a great way of showing a much larger audience specimens in our store rooms. Have a look and join in! February had the tongue in cheek #MuseumPromo hashtag that showed the wonderful ways curators pose for the press. Every week there are a number of museum related hashtags to join in with, including #MineralMonday, #TaxidermyTuesday and #FossilFriday. After one year of publication, our Journal of Natural Science Collections is freely available online. Volume 1 held exciting articles covering collections reviews, conservation projects and how to manage radioactive collections. All articles are freely available here. Volume 2 includes articles about DNA damage to specimens, making models and how to create a successful social media strategy for your department. The articles are all freely available here. If you have seen an exhibition, visited a museum, or want to tell us about your work, do get in touch as we are always looking for new blog authors. Email us with your ideas at blog@natsca.org.